Thirty stitches cover all of your basic sewing needs! 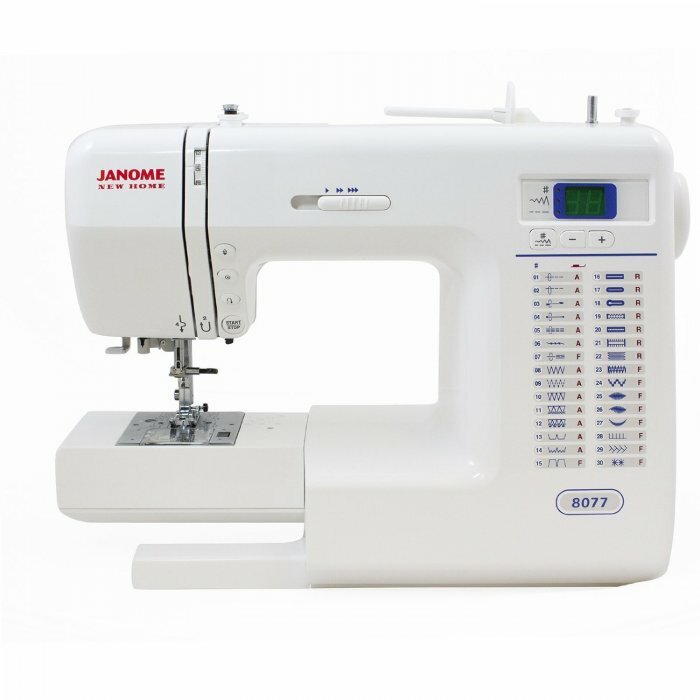 You can become a beginning seamstress or a seasoned hobbyist with the features included on this computerized model. Small enough to travel with or store, but big enough to handle any sewing job you would need it for.